There are many full-size trucks on the market that can offer attractive technology and towing potential for discerning shoppers. In this 2018 Ram 1500 vs 2018 Nissan Titan comparison, we are going to look at two of these models. The 2018 Titan Nissan is a solid vehicle that offers practical towing and hauling and attractive features, but shoppers looking for more truck variety may find many 2018 Ram 1500 models very appealing. On the practical side, the 2018 Ram 1500 has a lower starting price in its base model for drivers who want an extremely affordable truck. 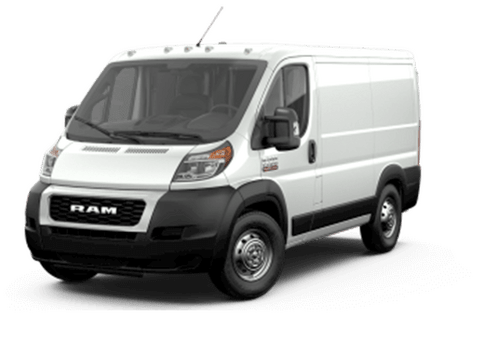 On the upper end, the elite Laramie models and Limited Tungsten trim offer premium luxury features that can add significant comfort, convenience, and value on the work site or for the daily commute. The 2018 Ram 1500 also offers drivers a choice of three engine options, which means that truck shoppers can get the capability and fuel economy that they crave with a unique model. The 2018 Nissan Titan comes with a single V-8 engine option. 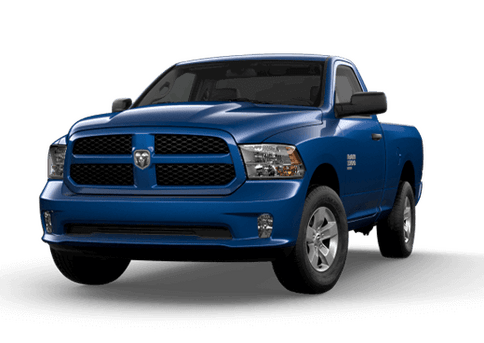 Both of the vehicles in this 2018 Ram 1500 vs 2018 Nissan Titan comparison offer V-8 engine power, though the Ram model does the most with it. 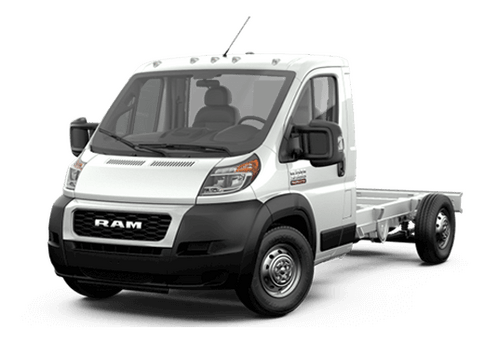 When equipped with its available 5.7-liter HEMI V-8 engine (which is rated for 395 horsepower and 410 pound-feet of torque) and an available towing package, the 2018 Ram 1500 can tow up to 10,150 pounds. In contrast, the 2018 Nissan Titan tops out at 9,740 pounds (when properly equipped) with its 390-horsepower standard 5.6-liter V-8 engine. While the 2018 Titan has standard V-8 power, the 2018 Ram 1500 has a three-engine powertrain lineup to meet diverse driver needs. 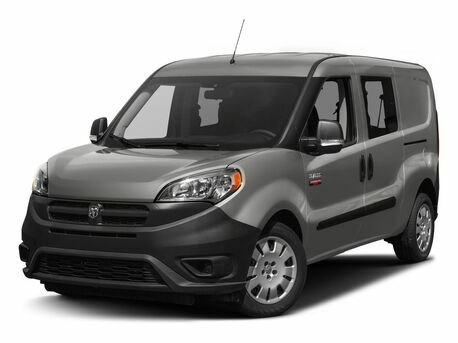 The base 3.6-liter V-6 offers up to 25 mpg while providing 305 horsepower and 269 pound-feet of torque, while a 3.0-liter EcoDiesel V-6 is also available rated for 240 horsepower, 420 pound-feet of torque, and even more fuel-sipping sensibilities. 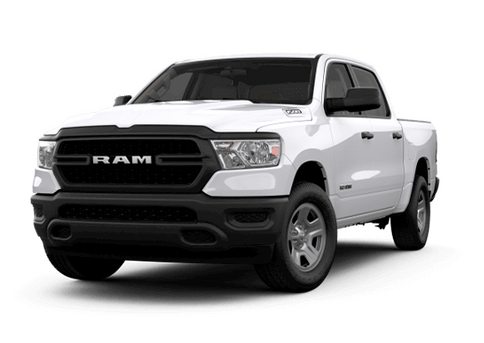 If you would like to learn more about this comparison, or test drive the 2018 Ram 1500 in the Twin Cities area, contact a member of the Fury Ram Truck Center in Lake Elmo MN today, or check out our new Ram 1500 inventory.